Magnetic wire is a copper or aluminum wire that produces an electromagnetic field when wrapped into a coil and connected to a power supply. It is used in a number of applications and is a vital component in many different devices. Magnetic wire can be used in electrical to electrical, electrical to mechanical, and mechanical to electrical systems, each of which derives its own specific function from magnetic wire. Magnetic wire is generally made of either copper or aluminum, although copper produces much better results with less wire. Before the copper or aluminum is wound, the wire is coated with a thin layer of insulation to protect users and other device components from the electricity that passes through it. Magnetic wire is then wound into a coil in order to produce electromagnetic effects, although the wire itself is not magnetic. Magnetic wire is used in transformers to increase the voltage of an electrical current that is carried through traditional power lines. Magnetic wire is also used in speakers and headphones to produce sounds. Additionally, magnetic wire is used in motors, potentiometers, and any other system that involves an electromagnet. 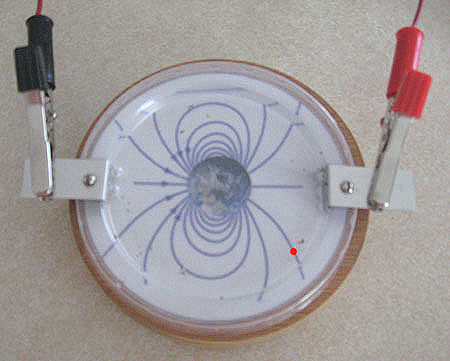 Magnetic wire can convert an electrical current into a magnetic field. Copper is a particularly good electricity conductor and has little resistance. This keeps electrical currents strong as they pass through each winding of a copper coil, ultimately producing a strong magnetic field. 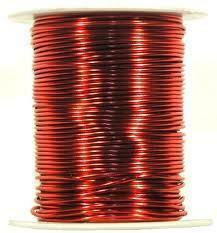 Copper-based magnetic wire is also much smaller than aluminum-based magnetic wire and can fit into smaller areas. Likewise, copper-based magnetic wire can be bent around corners or jointed to provide maximum efficiency. However, aluminum-based magnetic wire is much lighter than copper. Although magnetic wire is advantageous, both aluminum and copper-based magnetic wire have several disadvantages. For example, copper is a much better electricity conductor than aluminum, while aluminum is much cheaper than copper. 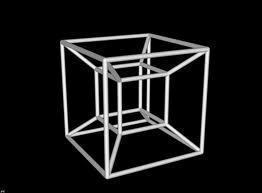 Likewise, aluminum has a high resistance to electricity, causing it to easily overheat when supplied with large amounts of power. 261 queries in 0.532 seconds.